Microsoft has begun rolling out its latest software update called Denim. We reported this week about the new gestures stand-alone app. Now because only a few Lumia devices are getting the Denim update like the 830, 930, 1320 and 1520 it leaves other Lumia owners out in the cold. But if you check Microsoft’s list of software availability, click Europe and (scroll to bottom for UK), you will see Denim is available to the 625 as well. Speed is what we all want but sometimes we wonder why manufacturers release new smartphones where the camera is so poor they release an update quickly, that appease the users for a limited time until they push out a decent update. 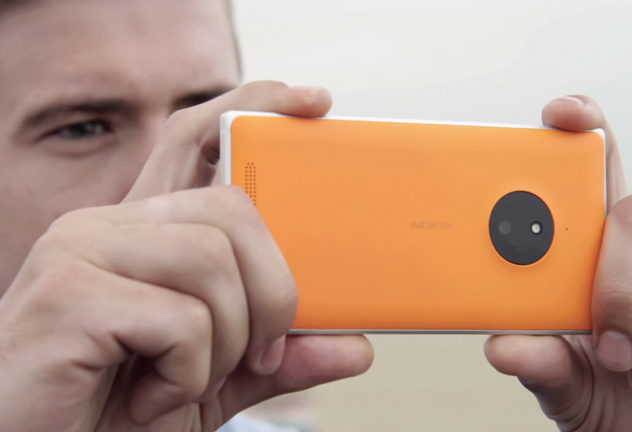 The Lumia camera app that allows photos more to be taken more quickly and brings image quality-boosting features with it. The new Rich Capture mode, automatically uses HDR, Dynamic Flash and Dynamic Exposure to take pictures, while a new imaging algorithm allows it to snap crisper daylight and low light images. Denim will also be able to record 4K videos with one long press of the camera button and activate Microsoft’s voice assistant with a simple “Hey, Cortana.” According to Microsoft’s list of software availability, click Europe and (scroll to bottom for UK) the update now available in several European countries. It can only be installed on a phone already running Lumia Cyan, though, so those still waiting for the previous software update will have to make do without the new features for a while.